In honor of Veterans Day 2015, join us for another FREE Army Physical Fitness Test, hosted by Chiseled’s Army Veteran owner, Juan Vicente! What is the APFT? We take your body fat, test your pushup, situp and cardio limits, all using the same standards and protocols for the U.S. Army’s Physical Fitness Test. 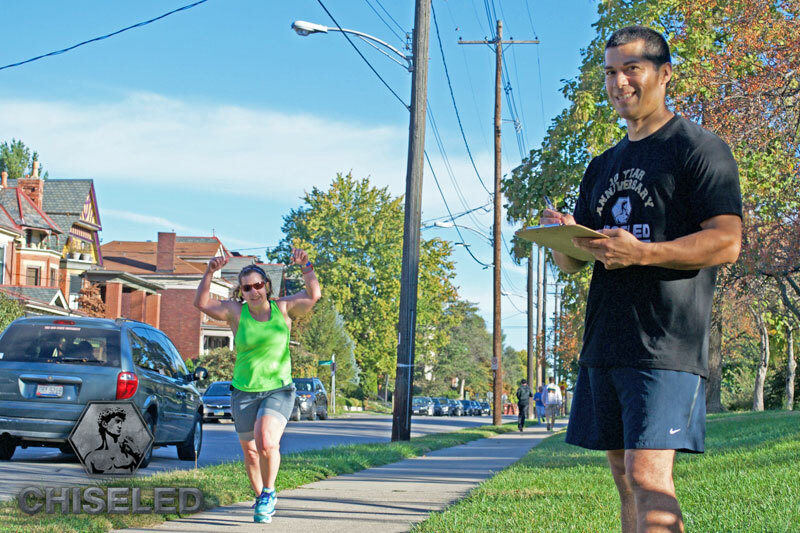 Our gym feels this is a great way to give back to the local Short North and columbus community; sharing our personal passion for staying in shape. All contests are held under strict military standards and scored according to age graded scoring system.